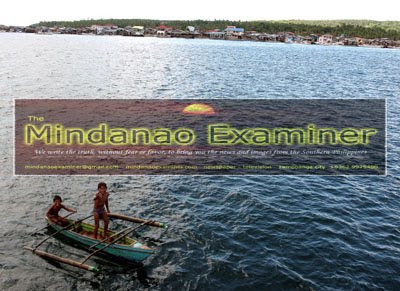 BASILAN, Philippines (Mindanao Examiner / Feb. 15, 2011) – Two men snatched a six-year old son of a Muslim legislator in the restive province of Basilan in the southern Philippines, officials told the Mindanao Examiner on Tuesday. Officials said the boy was walking in the village of San Rafael in Isabela City when the two unidentified men on motorcycle seized him. The incident occurred over the weekend, but was only reported on Tuesday. His whose father Assemblyman Nasser Arasul of the Autonomous Region in Muslim Mindanao did not give any statement, but the military said the abduction was probably connected to a family feud. “The probable motive to the abduction of the boy was family feud or rido,” Lieutenant Colonel Randolph Cabangbang, a regional army spokesman, said without further elaborating. But a military report tagged followers of unnamed politicians from the town of Tuburan as behind the latest abduction. The town is a known stronghold of the militant group Abu Sayyaf which is holding a kidnapped Filipino-Chinese trader Larry Tam Delos Santos in Basilan, one of five provinces under the Muslim autonomous region.